A quick photo review of the Umbrella Corporation Weapons Research Group Limited Edition Lower featuring some of Rick’s excellent photos. 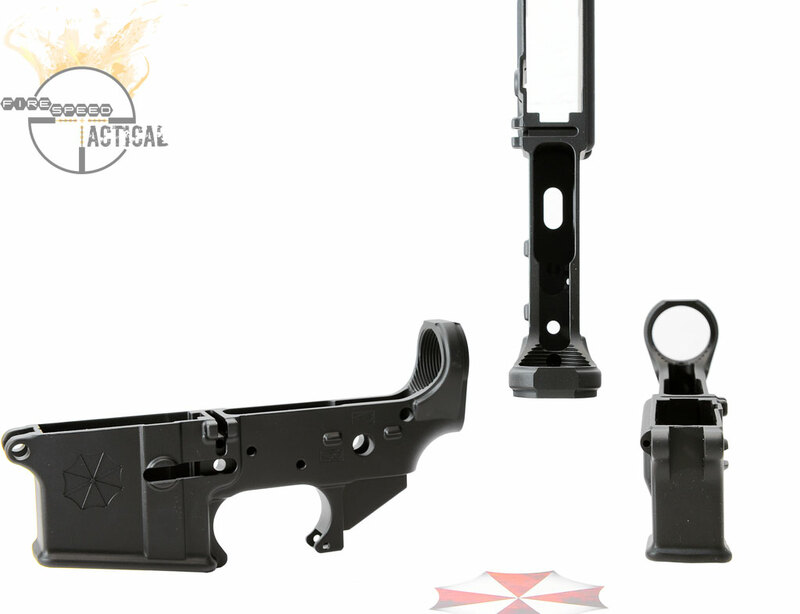 Umbrella Corporation Weapons Research Group – UCWRG is a newer manufacturer to the field(since 2007). They’ve licensed the red and white umbrella logo you might be familiar with from the Resident Evil movies, and are in the business of design and building of parts and weapons systems for civilian, LEO, government. The lower featured below is a limited edition run of 200 lowers they used to promote Umbrella Corp and drive some interest in their upcoming limited edition billet lowers. 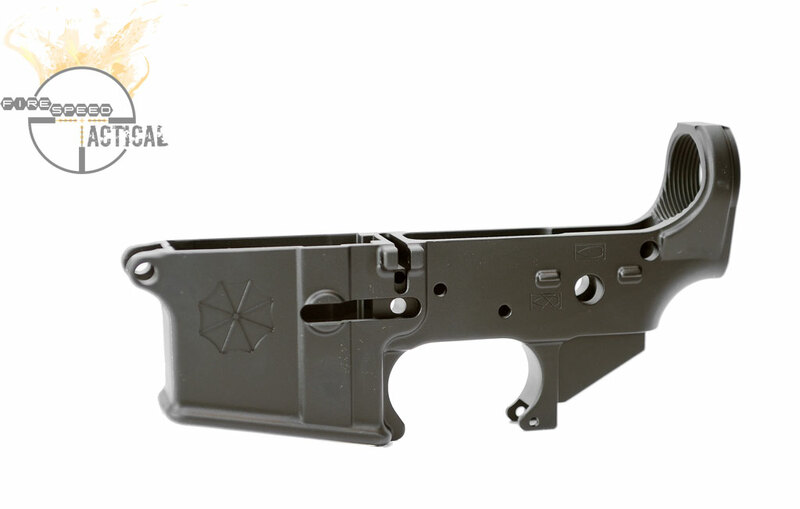 We picked up 3 of these lowers, and barely got our order in before they ran out, judging by our late serial numbers. 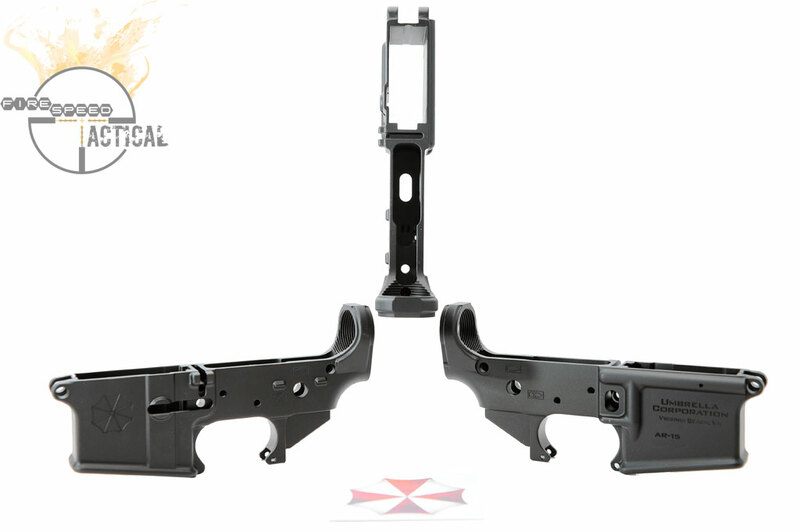 The lowers were manufactured by Mega Arms for Umbrella Corp, and are every bit of awesome that we expect from them.